Nomandla Magube is the Assistant Librarian at TSiBA and all round fashionista. 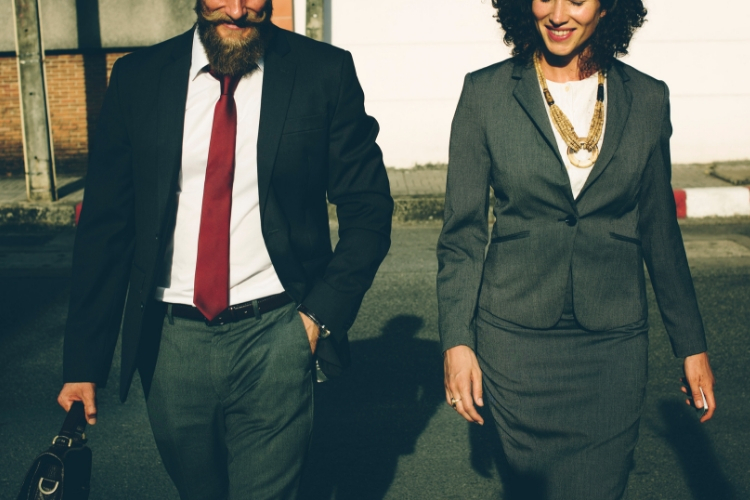 In her new monthly column, Seen at TSIBA, she shares her tips on how young entrepreneurs can turn their fashion styles and items into a business statement. 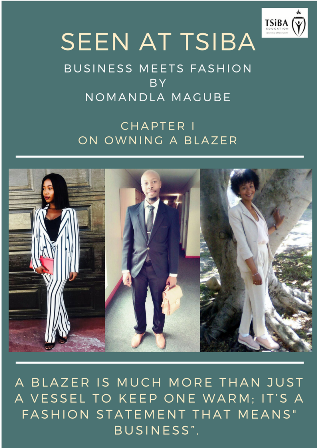 In Chapter I, Nomandla recommends to focus on the role a blazer can play into your Dress to success!